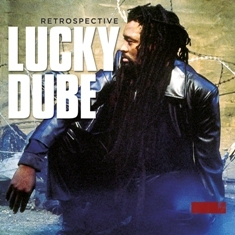 As a tribute to the genius life of South-African legend Lucky Dube, Rykodisc has released the two-disc Retrospective. This ‘digipack’ contains a 13-song disc featuring songs never before released outside of South Africa, a bonus DVD featuring the 90-minute Lucky Dube Live in Concert, as well as five music videos never released in the U.S. The album is curated by noted world music figure Tom Schnabel, a KCRW radio host based in Los Angeles, CA. 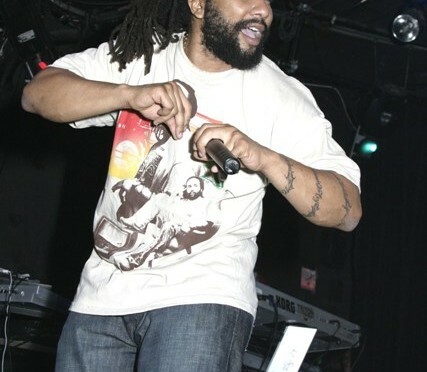 Lucky Dube was callously shot and killed during an alleged carjacking on October 18, 2007, in a Johannesburg suburb. The inspiring career of the 43-year-old national hero ended in its prime, followed by a profound sadness in the African nation that was felt around the world. 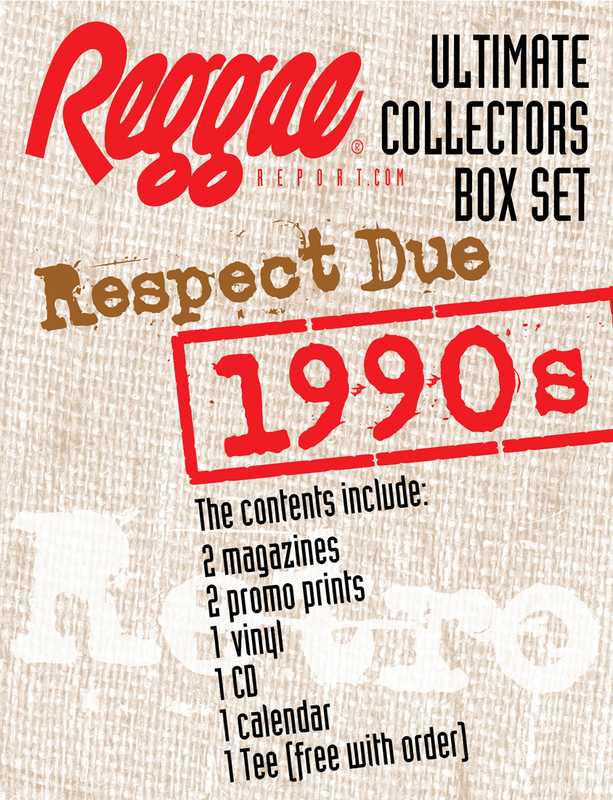 Retrospective is an in-depth chronology of an illustrious recording career that began in 1982 and ended with the 2006 release of his final CD, Respect. An accomplished singer, songwriter, musician, performer, and businessman, Lucky Dube released an astounding 22 albums, recorded in English, Zulu, and Afrikaans. Lucky’s music and message touched millions around the world. Because of his courage and conviction, Lucky Dube is largely credited for the political change in apartheid-era South Africa. As the freedom movement grew in the mid-80s, Lucky released mbaqanga (‘soul stew’) music, which contained lyrics in his native Zulu, songs that previously would never have made it past censors. 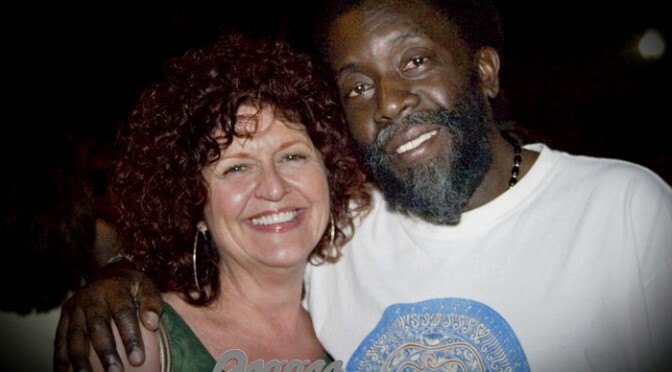 With the decision to switch his lyrics to English, and with the release of his first album, Rastas Never Die, in 1984, Lucky’s elevation to global musical messenger and apostle of freedom had begun. Each song, each album, was directed at topics that mattered most to Lucky – political, social, and personal issues. Retrospective begins with two songs, “Baxoleleni” (1982) and “Abathakathi” (1984), both featuring Lucky’s lush mbaqanga voice and music. “Rastas Never Die” (1984) follows, taken from his first reggae CD of the same name. “Slave” (1987) is the title track from the CD Lucky was determined to make. The song displays his growth as a songwriter, unafraid to take on his record label, or the apartheid regime. In “Trinity” from the CD of the same name (1995), Lucky calls for an end to racism and the beginning of change. “But now that we know where we went wrong, let’s unite.” The call for unity continues with “Guns and Roses” from Taxman (1997), a song that calls for post-apartheid calm and the end of black-on-black violence in his homeland. Never one to rest on his quest for peace, “Crime and Corruption” from the Way It Is (1999) continues his plea for the end of crime and corruption in South Africa. 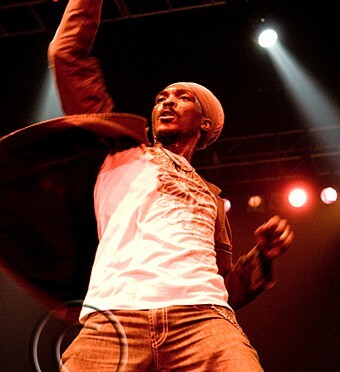 Retrospective ends with “Changing World” from Respect (2006). “Take a look… look around, and make the right decision.” Lucky’s life had changed in the years between 1999 and 2006. He was happily married, a loving father, and a leader in his community. He found peace in his Shembe faith. All the while, continuing to write and sing about his beloved countries uncertain future. We must recognize and acknowledge his amazing band Slaves and the incredible trio of female singers who supported him. He is an artist who will be remembered as the voice of the voiceless. The hope and love in Lucky’s lyrics will endure. The message and beauty in his music will continue to affect the world-family. This collection of musical tracks, music videos, and extraordinary footage of his live performance is a ‘must have’ for all Lucky Dube fans.